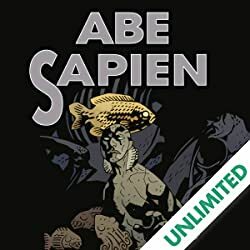 After holding it a secret for ten years, Hellboy creator Mike Mignola finally reveals Abe Sapien's bizarre history. 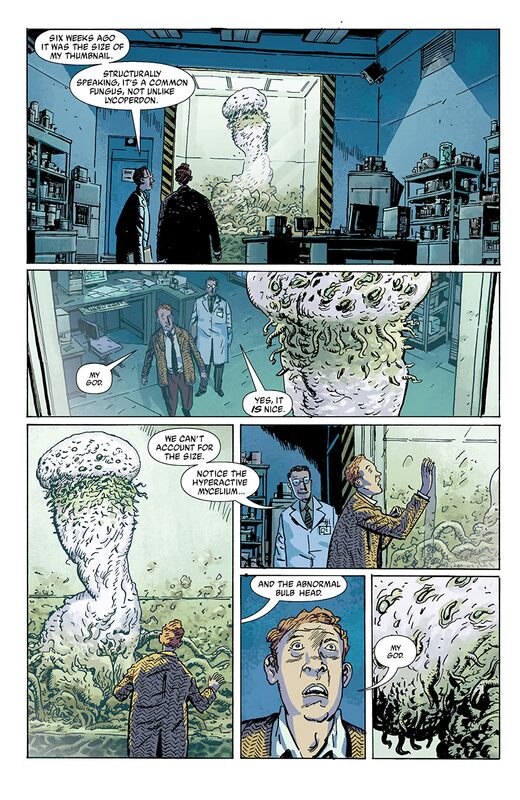 Introduced in the first Hellboy book and featured prominently in the film, Abe Sapien has remained one of the most intriguing mysteries of Mignola's celebrated work. 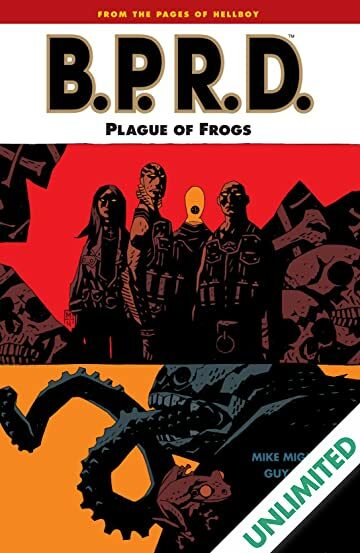 The Hellboy film steered clear of any origin story for Abe so that the tale could be told in Plague of Frogs. 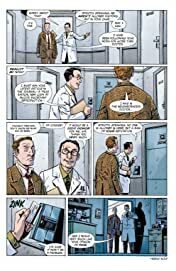 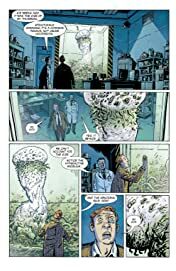 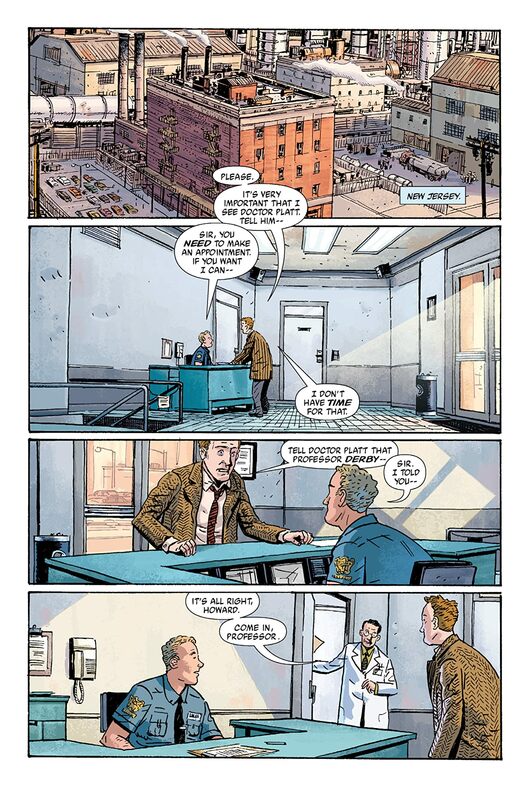 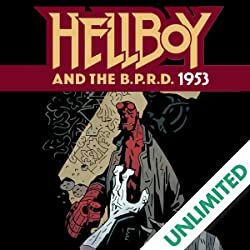 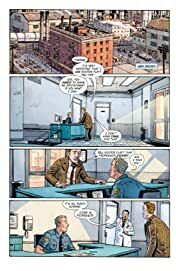 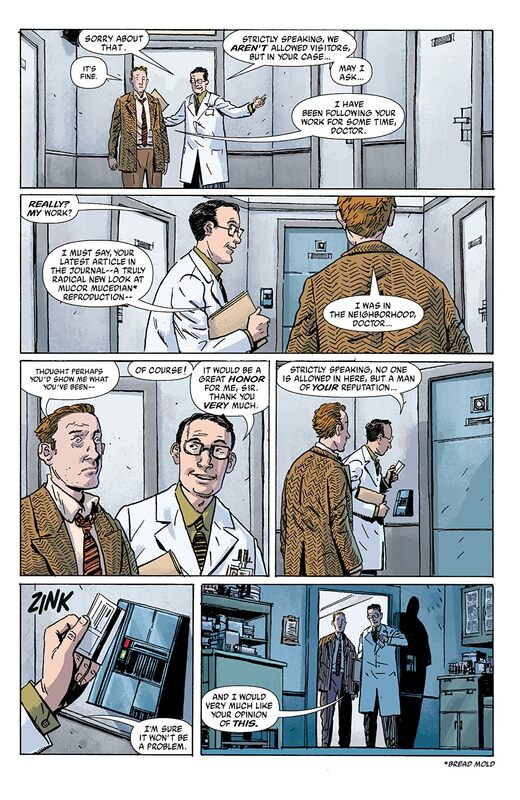 The story of Abe's origins unfolds as the Bureau for Paranormal Research and Defense try to stop the monstrous frog men from the first Hellboy graphic novel, Seed of Destruction. 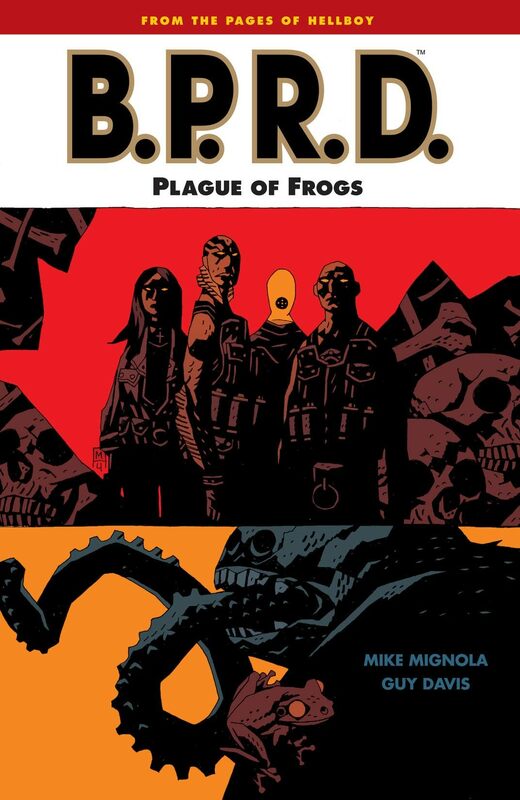 The plague begins its spread across America, lending an apocalyptic new direction to Mignola's stories. 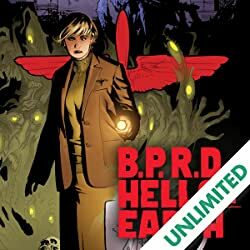 • Collects the five-issue miniseries. 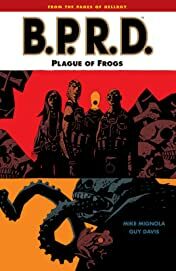 With art by Guy Davis and a behind-the-scenes look at his sketchbook, this third volume of B.P.R.D. 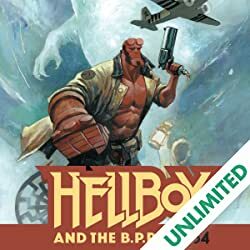 sees Mignola taking over writing chores for the first time and reveals secrets he's kept under wraps since the beginning of the Hellboy saga, and changes that world completely.